A bath with kosher sea salt, himalayan pink salt and or Epsom salt will not only cleanse your auric field, but it will also cut those cords! If at all possible, soak in a salt bath once a week for approximately 4 weeks. Calling upon Archangel Michael to help you cut unhealthy relationship ties is an instant pick me up. We all have a relationship or two that can zap our energy simply by being around certain people. These relationships may be work-related, personal and or a family member. See Archangel Michael’s mighty sword cut the cords that connect you and the challenging relationship with one swift motion. The cords of unconditional love will remain. 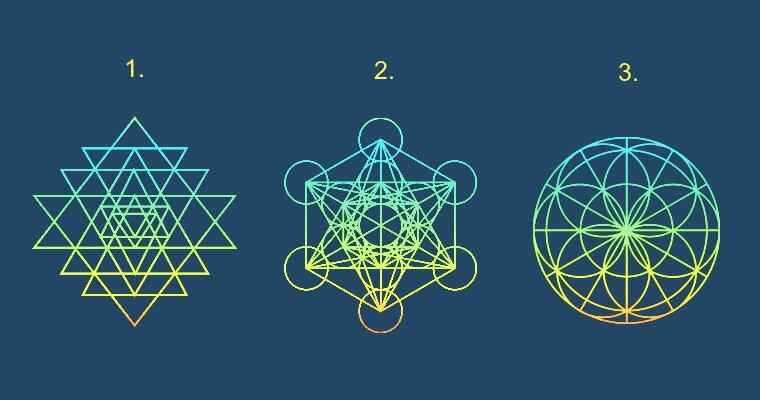 Recommended: Help Gostica raise the vibrations and SHARE this article with your family and friends. Visualize the other person and or situation in your mind as well as a pair of scissors and a rope. In your mind’s eye, see the rope connecting you to the other person and or situation. Take out your scissors and cut the rope. See the cord of energy severed and going back to both you and the other person. You are now free energetically from this person.